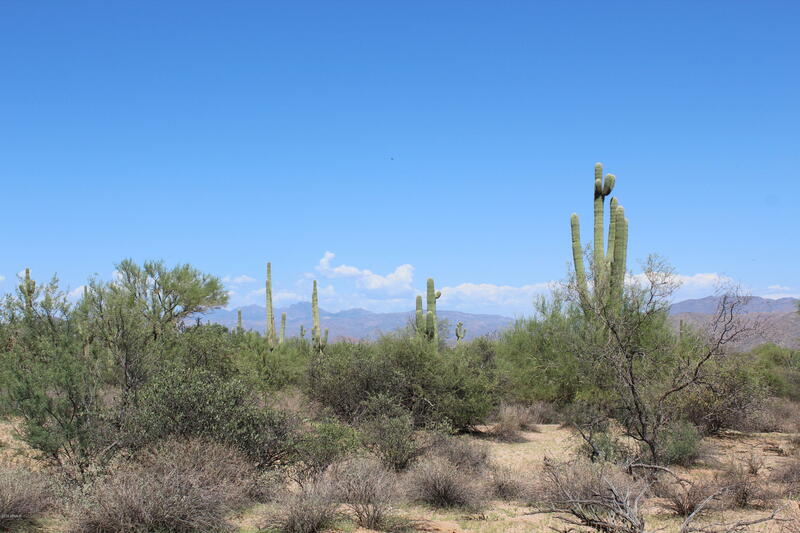 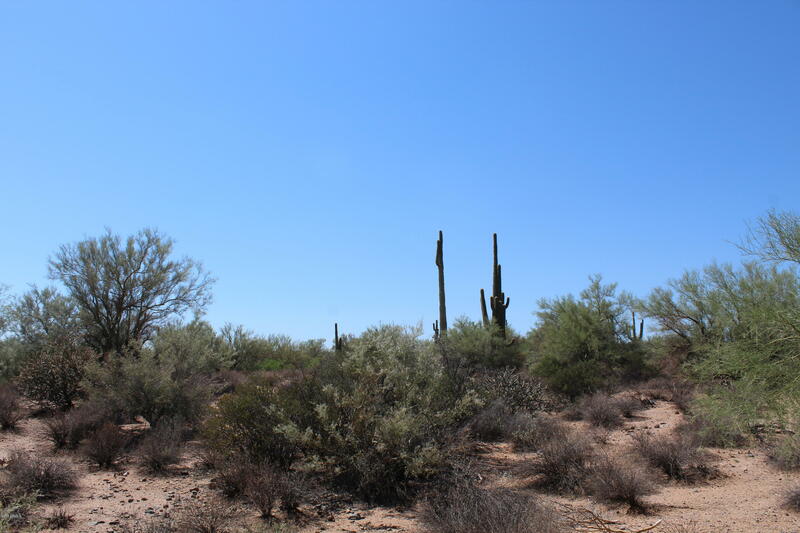 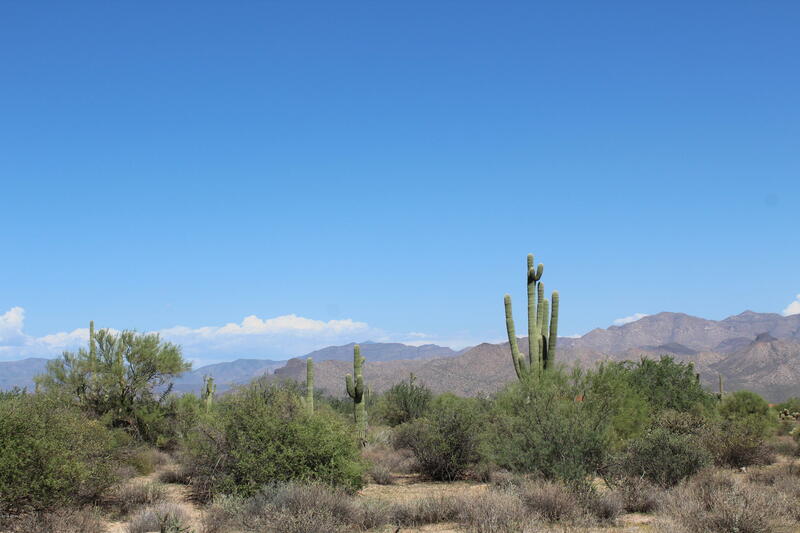 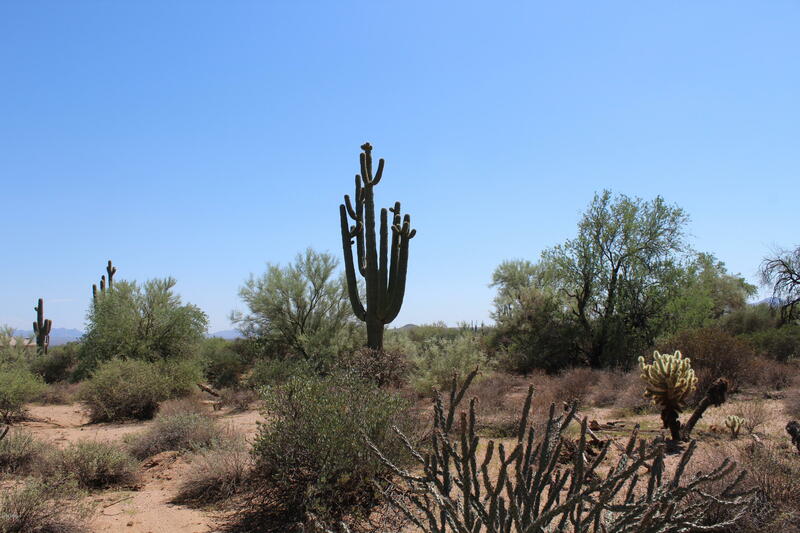 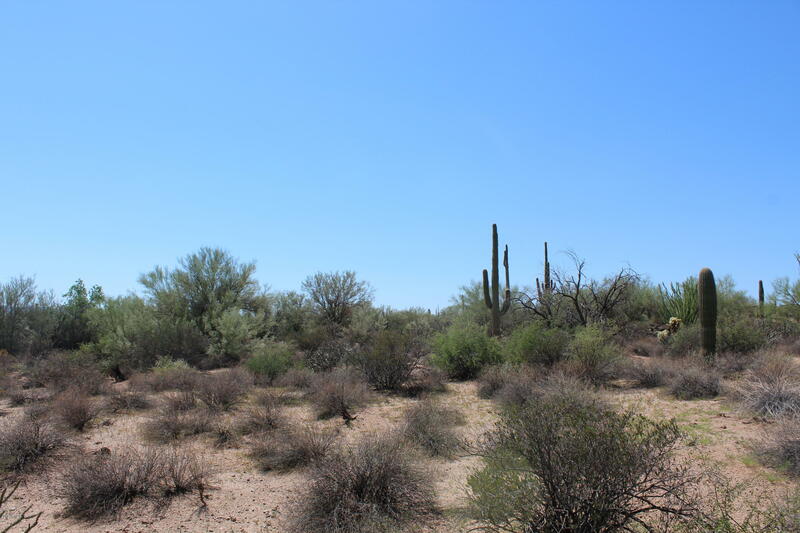 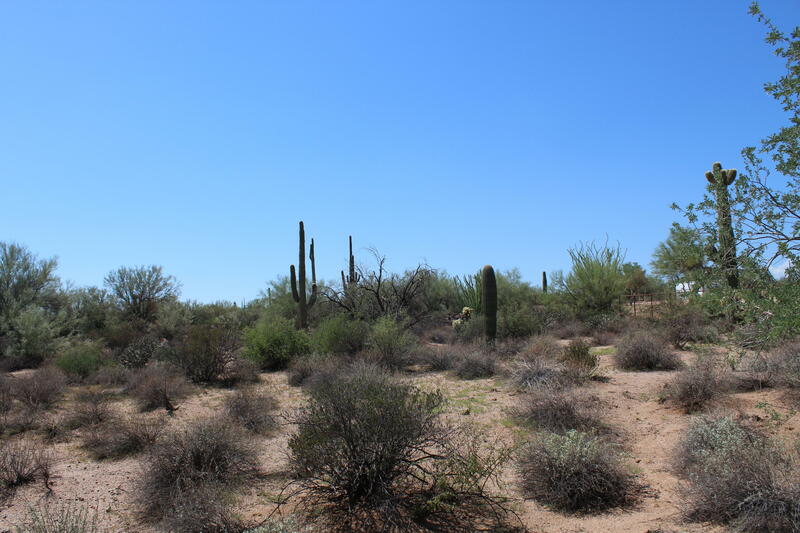 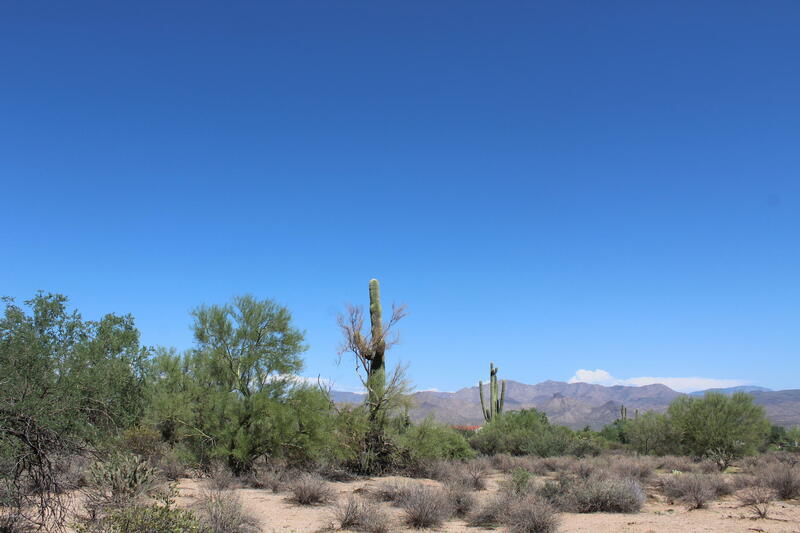 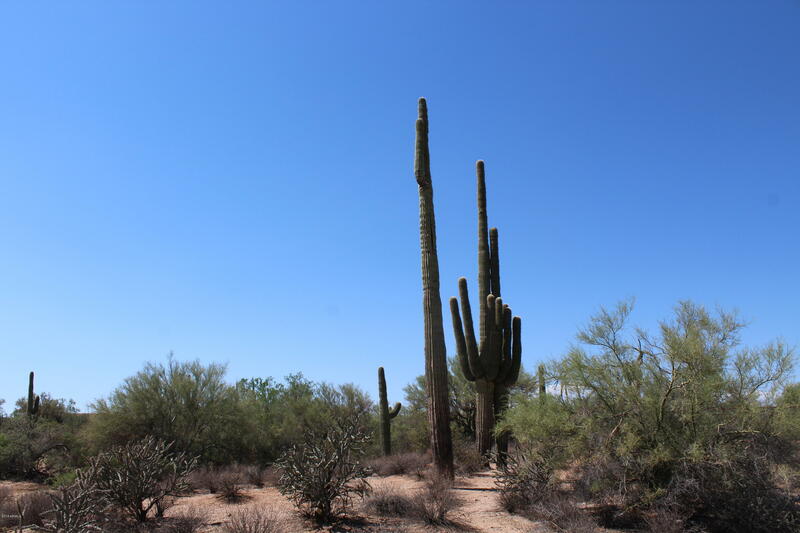 This parcel is loaded with huge saguaros and desert native trees. 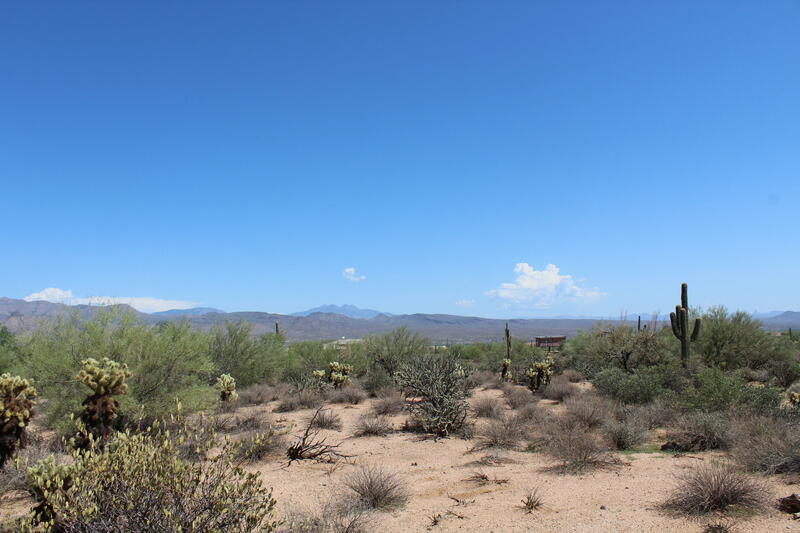 Wonderful opportunity for a horse ranch or split into smaller lots. 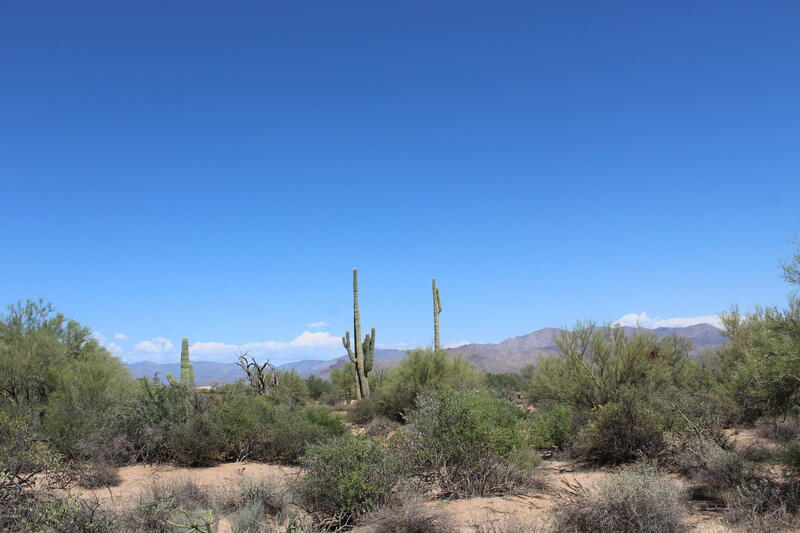 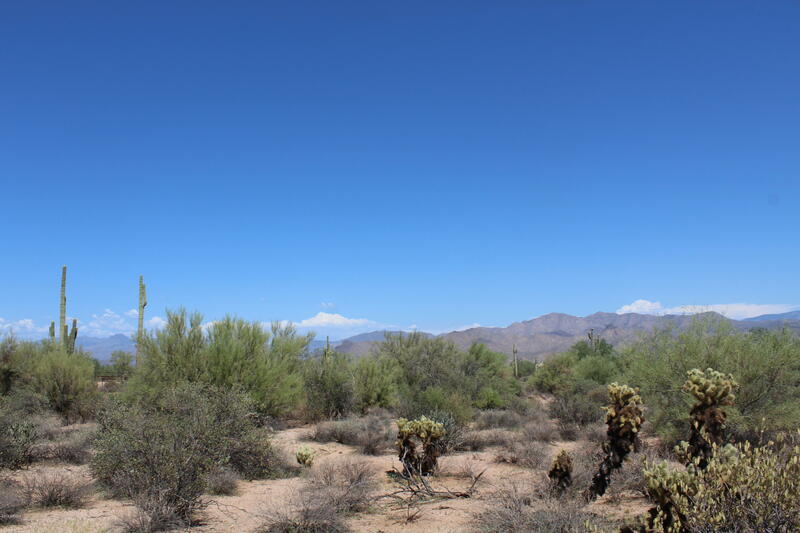 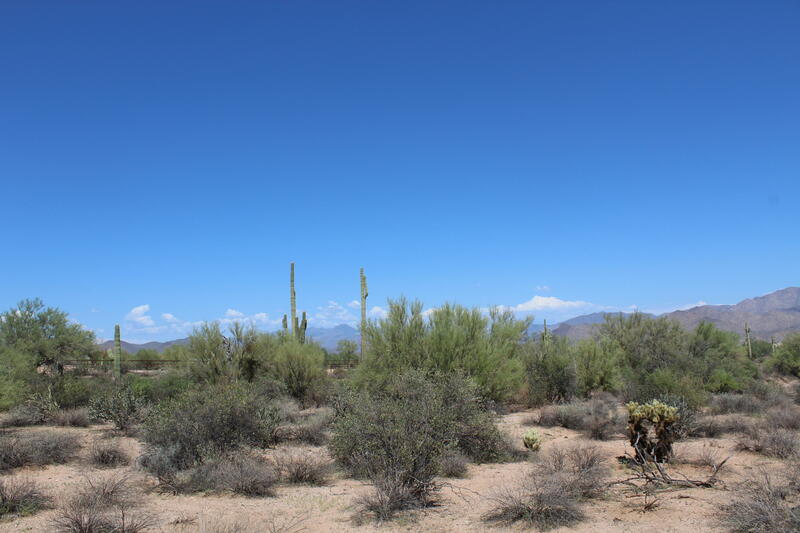 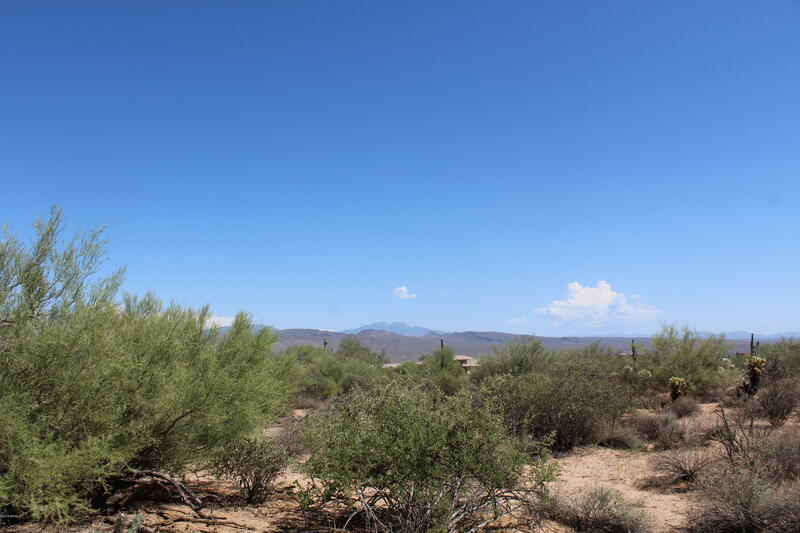  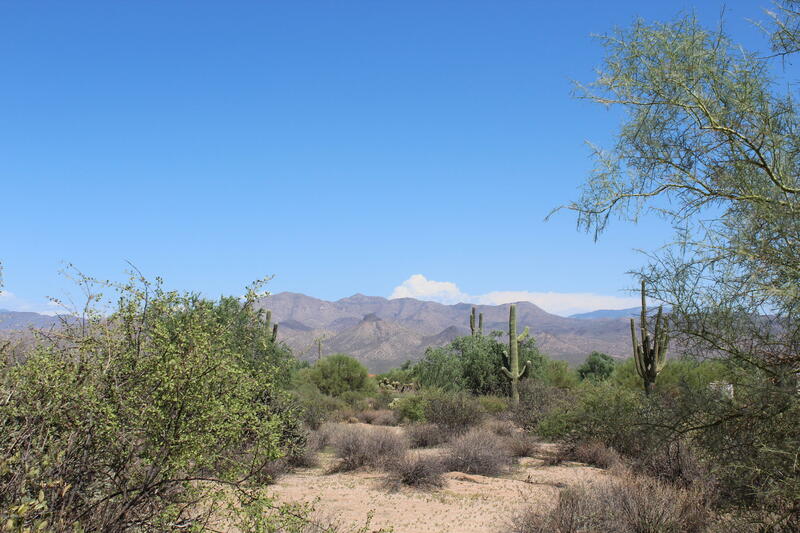 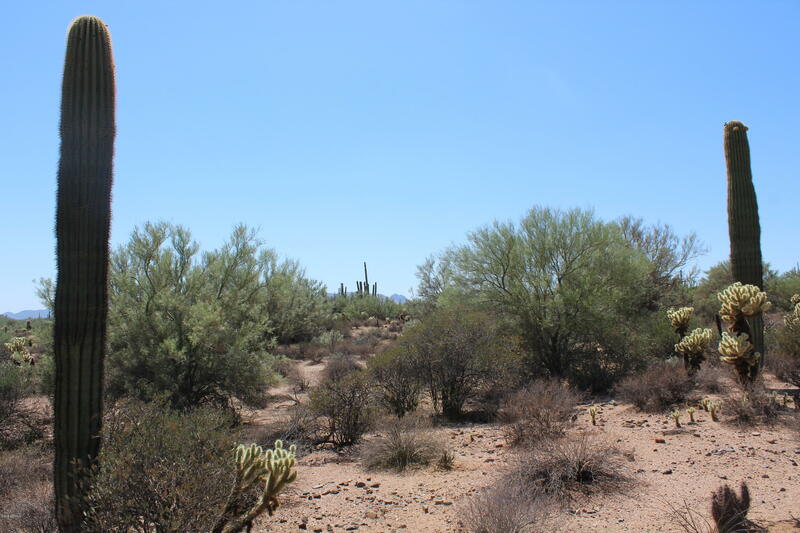 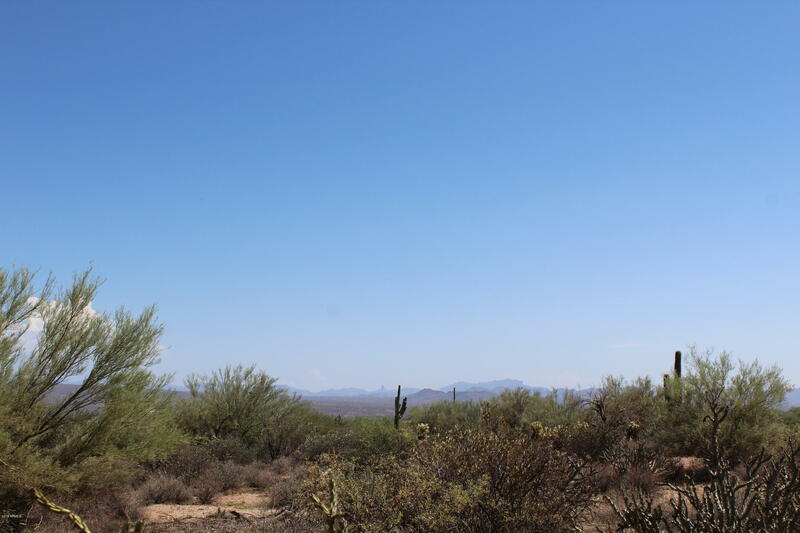 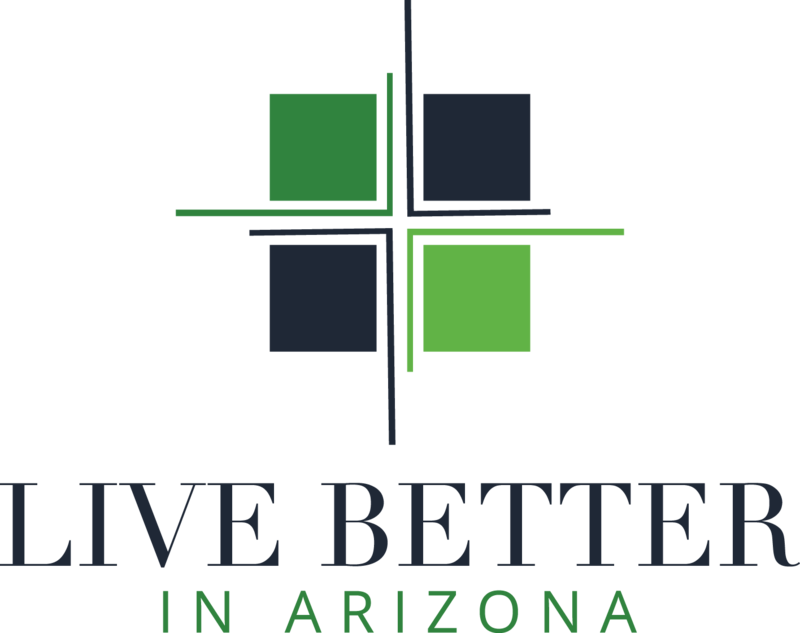 Enjoy 4.85 acres with breathtaking mountain views including Four Peaks, McDowell Mountains, Granite Mountain, Weavers Needle and the Superstition Mountains. 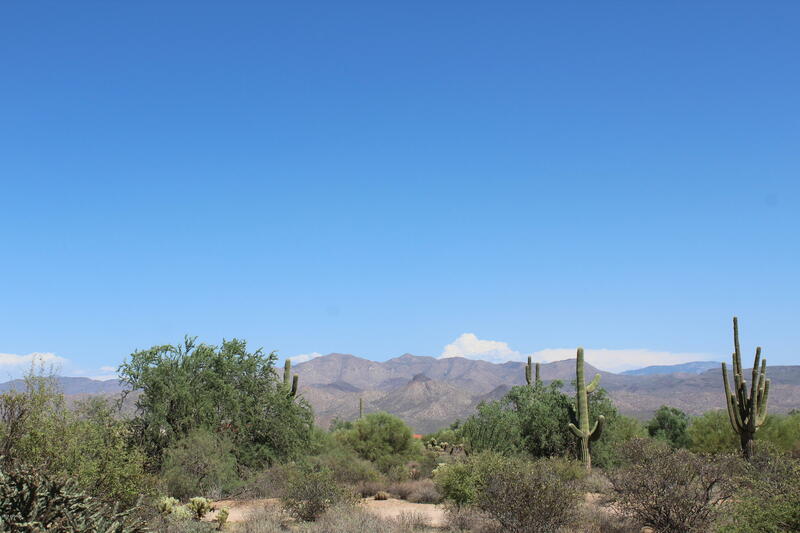 Only a short distance to the Tonto National Forest that consists of 3+ Million acres where you can enjoy hiking, biking, horseback riding and amazing scenery. 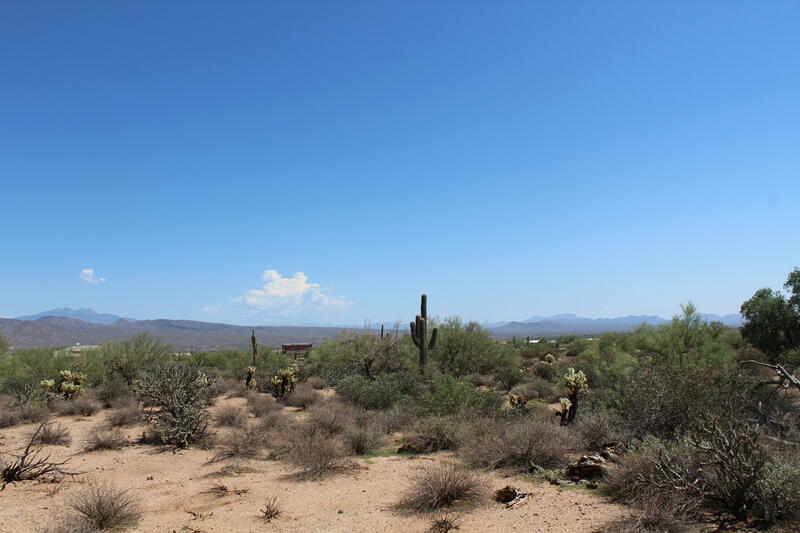 15 minutes to local restaurants, gas station, gym and shopping. 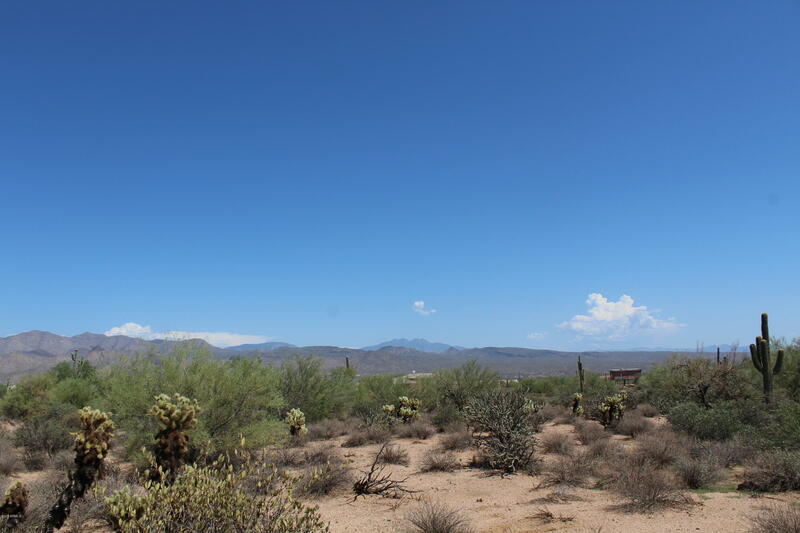 Take advantage of this great piece of land to have your own piece of the Wild West. 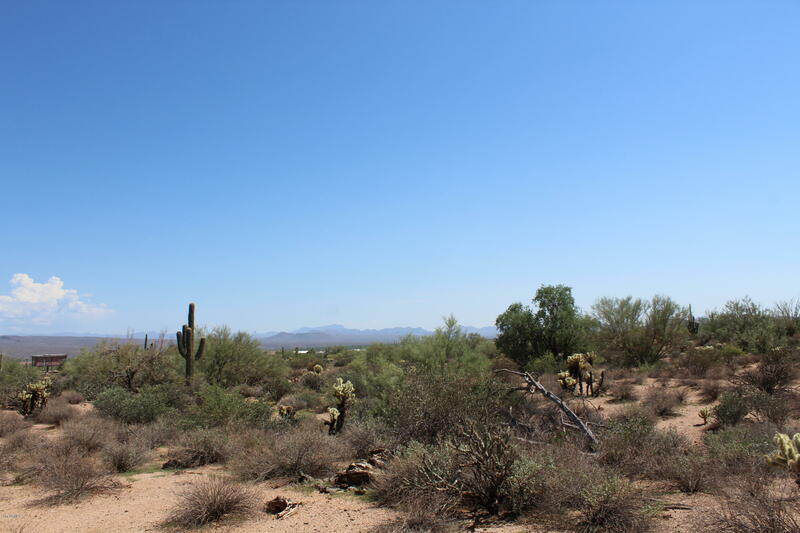 Easy access off paved 172nd Street. 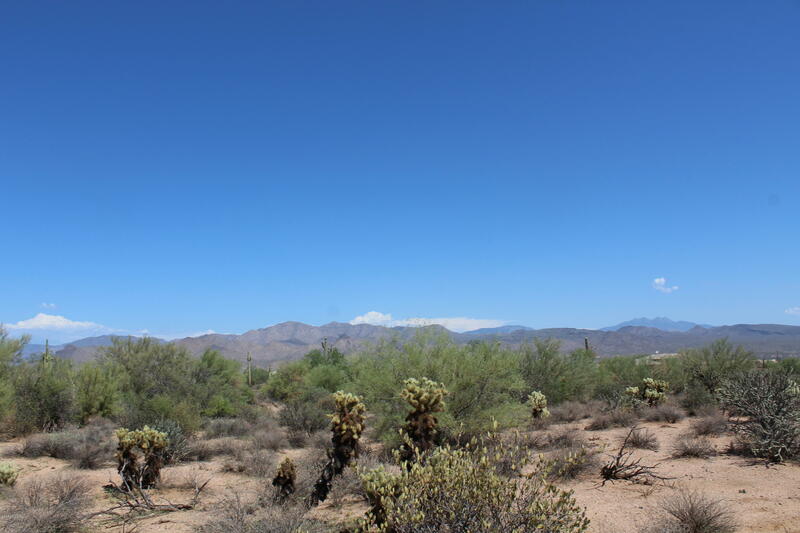 Bring your toys, pets and family and enjoy this country lifestyle with cooler temperatures, starry skies, occasional wildlife and friendly people.